Greetings, intrepid poets! De Jackson here, aka WhimsyGizmo. It’s Quadrille Monday (my favorite! ), when we write a poem of exactly 44 words, including a provided word. 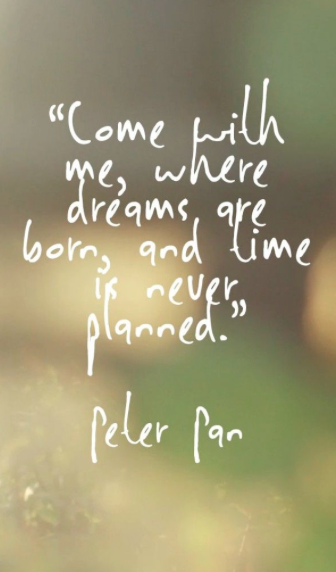 Today, I want us to DREAM together. Dream a little dream with me. Go California dreamin’. Or maybe you’re more of a dream on…dream on…dream until your dream comes true kind. Put on a dreamy tune, and ponder your dream. Go vivid, or vague. Use the word as a noun, adjective or verb, or in any of its forms (dreamy, dreaming, daydream.) When she was still tiny, my daughter once said, “Mommy, wasn’t that so dreambly?” (If you’d like to invent an adverb of your own, please, be my guest!) Whatever you do, just be sure your poem is precisely 44 words long, not including the title, and use some form of the word dream. Just write a poem of precisely 44 words, including the word dream. Link it up by clicking Mr. Linky. Then daydream your way around the blogisphere, and visit some ethereal talent. The prompt is open for the whole week, so remember to come back and read (and write!) some more! And while you’re here, comment below and say hello, maybe let us know what you’ve been up to this summer (if it’s summer in your neck of the woods.) I spent most of July in dreamy Lake Tahoe, and I’m still in mourning. Tell me somethin’ good. Helloooo! We’re glad you’re here! 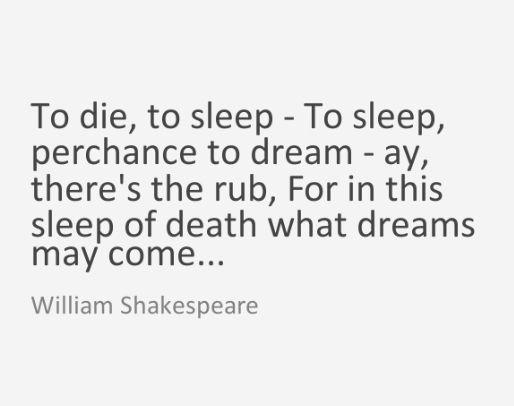 Come dream with us. I will be making my rounds for an hour or so, before heading out real quick for high school pickup. Today’s my kids’ first day of school, both in high school this year. Where does the time go? Pouring lots of dreamy libations to lubricate your muses. Have fun with it! 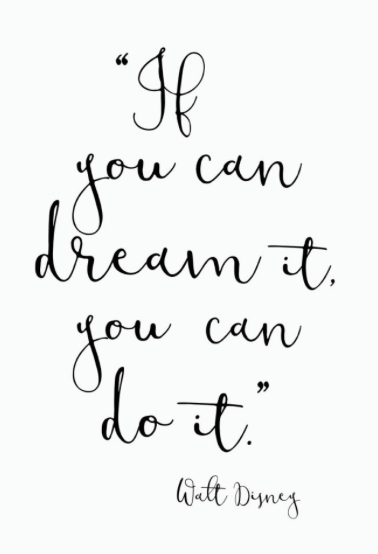 Dream is such a great word for today…. Hi De and all intrepid dVerse poets at the bar today! I hope your week has started well and I’m looking forward to reading about your dreams. Poetry – good for the soul, Bjorn. Hi, Kim! So glad you’re here! Dreaming is a perfect way to end your vacay and to start the work week. I mean, who wants their mind to be at work when it can be walking in dreams? Hi Ms. De!!! So good to see you in the Pub. You have been missed. Alls I want is a nice big full of ice Arnold Palmer, please ma’am…with one of those tiny umbrellas Lillian brought in last go-around. Parasol Palmers it is, Toni. Happy to be back. Thanks for missin’ me. And those young’uns of yours….they grow up too fast! MAN, so true! I was not ready for this new school year to start! I was never ready for school to start. I hated it. I once ran away – to the secret space beneath the house with a book and a bag of cookies. they found me. A book and a bag of cookies make the perfect runaway companions, for sure. 😉 Sorry they found you. Well, we were having fried chicken and peach cobbler for supper so….I wonder how they knew where to find me? Mmmmm. I’m guessing from the anticipatory yummy noises you might have been making? Hi, Grace! Happy Monday to you! ‘Round here it’s also the first day of school for the new year, so it’s just about the Monday-est Monday that ever Monday’ed. 😉 We weren’t quite ready, but I’m sure we’ll settle in, soon. So happy to see you! Heading over now! Hi, Sumana! Glad you stopped by. Pouring you a nightcap for sweet dreams. No worries, Alison. Your piece is wonderful. Cheers, Sir! Good to see you here! Happy writing! Thanks for hosting, De! I’ve added a post about heart and dreams. Heading your way now, Frank. Wonderful to see you. Lil has already skillfully wielded pen for the writing of what I call “The One With All The Words.” If you’re up for the challenge, here are all of the Quadrille words we’ve offered so far, all 38 of them. Since the Q is only 44 words total, that leaves just (**takes her a minute to do the mental math because math is not her strong suit)…SIX words to add. Whew. Not easy. Go check out Lil’s, and try one of your own! Hi De! Cheers for hosting and a dream of a prompt. :o] Summer is escaping here, though I don’t think we really caught it… Nevertheless full of summer business, but thought I’d call in the bar for a welcome break. So glad you stopped in, Anna, with your hope for peace. Praying life slows down for you soon, so you can stop and smell those flowers. Cheers De – so refreshing to visit the bar again. Must do it more often. I’m off to do errands. I will be back later or early a.m. to hit the poetry trail! You all have much fun. Didn’t know if I would make it in today–lots going on. I’ll make my way around little by little. Thanks so much for the dreamy word, De. Glad to have you back, Bjorn and Grace. So good to see you here, Victoria! Thank you, Sarah. 🙂 Glad you’re here! Just landed in Cornwall post festival and a seven hour drive. Won’t write tonight but dream I will. I’ll hopefully drop in tomorrow. 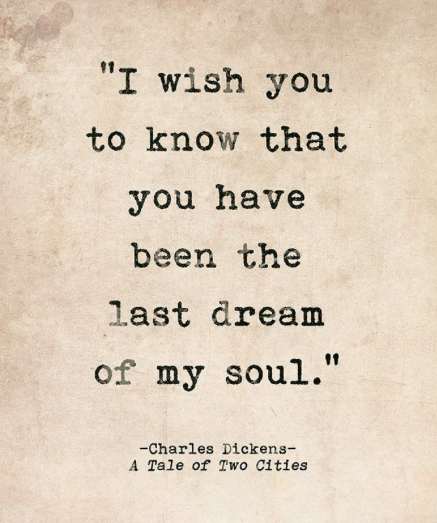 Sweet dreams all. Penned an All The Words poem and will see if I can push out a standard 44 worder soon but it is hard when the Cornish sun and sea are calling. Thanks for this quadrille prompt! Dreams are such a fun topic. Welcome! Making my rounds again now. Had to try for one with all the words… will read more tomorrow… bedtime here. Awesome job. I’m off to try my hand at that, myself. It’s getting harder and harder. I’m so bummed I didn’t get to run with you around the Blue last month…but maybe you’re a solo runner kind of gal? We had a wonderful time paddle boarding there. I’m SO glad you had fun paddle boarding! We kayak when we’re there, too. I am definitely a solo runner, for now. 😉 I huff and puff and groan. A LOT. But if our trips did overlap, I’m bummed we didn’t at least grab a coffee. It’s a great exercise for the poetic brain, for sure, Janice. So glad you’re here. Good Evening – “Dream” a power word for me, my muse wanted to go in so many directions. Just Breathe in the word. Love it. Heading over now. found it hard to get the poetic ink to flow even for your most marvellous prompt – maybe should have oiled the way with a glass of fine port. It’s been hard for me to get back into the groove after my summer hiatus, Laura, so I understand. I loved your piece, but a glass of fine port certainly can’t hurt. 😉 Glad you’re here! Good morning! Lake Tahoe sound luxurious. My husband visited for work and the photos he took were some of the most beautiful he’s ever taken. I had the summer mostly off work, and I spent it remodeling and soaking in my family. It’s been hard work, but there’s nothing quite like investing in home. Hi, Angela. Tahoe is my favorite place on the planet (I haven’t been a whole lot of places outside the country, mind you). We are blessed to have family up there. Glad you’ve had some time off to soak up your family and love on your home. 🙂 And glad you’re here! Heading over your way now, Crystal; glad you found some inspiration here! HI, De. 🙂 Thanks for the prompt. “Dream” is a rich and beautiful word. Hi, Imelda. Glad you’re here! Yay, Sarah! Heading over in a minute. Hi, lynn. Your farm life sounds DREAMY to me! Glad you’re here. 😉 me too… thanks, De! 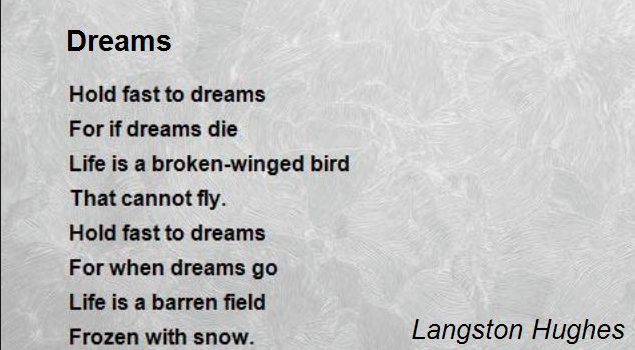 There is another Hughes poem I love, that goes “Give me all of your dreams, you dreamer.” or similar. ps–I’m here because i was sort of invited by Toni. I think. Awwwww. Welcome to the world, little Christy! ❤ And congratulations, Colin. We're so glad you're here! Taking a quick work break to add my dream. 🙂 Be back in a bit to catch up with others. Hi, Merril! Glad you’re here. Heading over now. These are fun. Thanks, De! My pleasure, Jennifer. 🙂 Cheers! Wonderful word. Summer is tending tiny garden and small koi pond. Forgetting the sun screen, growing freckles, and wearing flowered rubber boots against the dew and rain. This comment is a poem in and of itself, Lorraine. Lovely. Thank you.